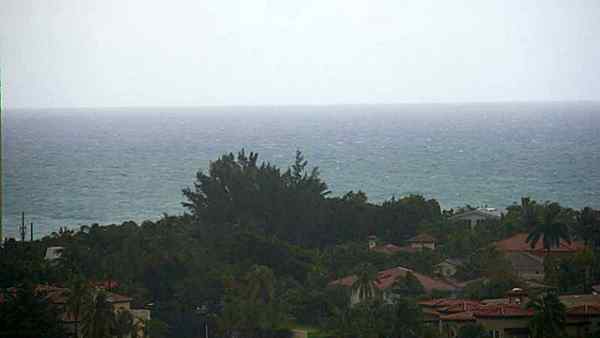 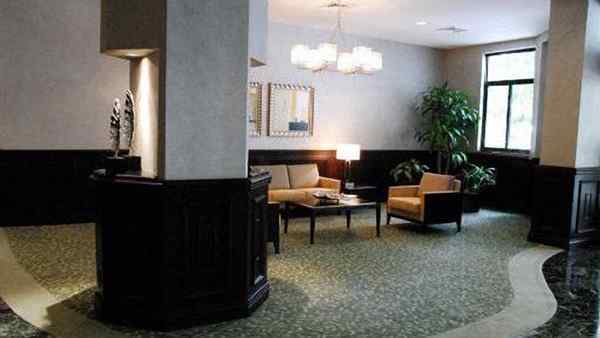 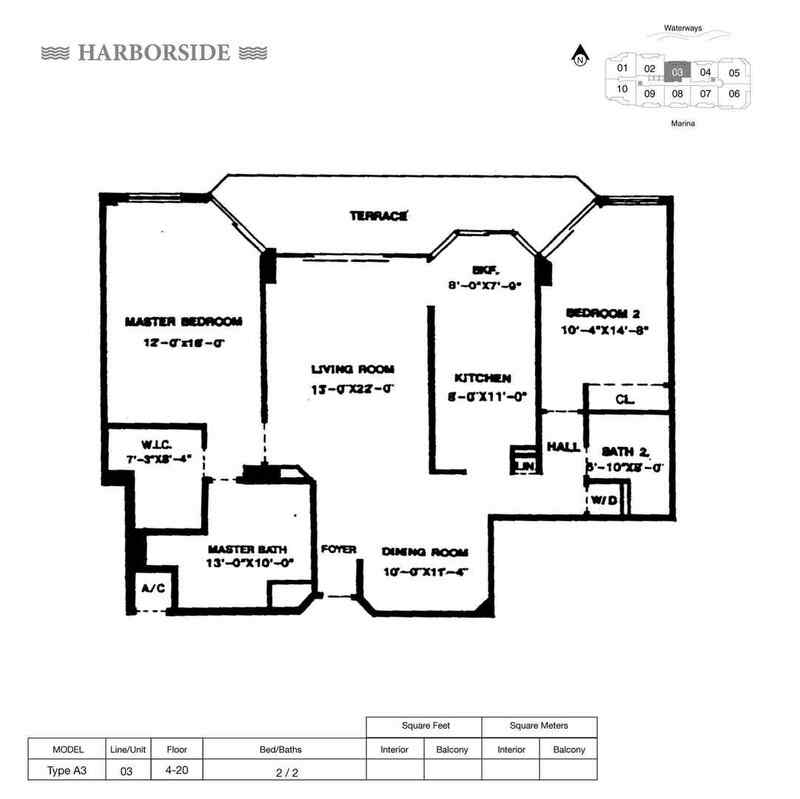 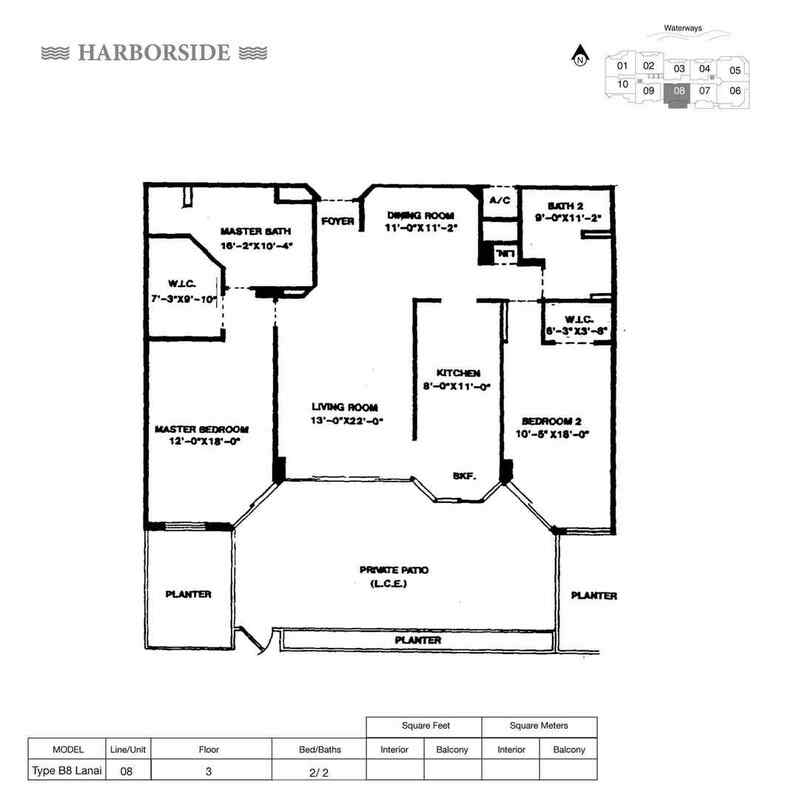 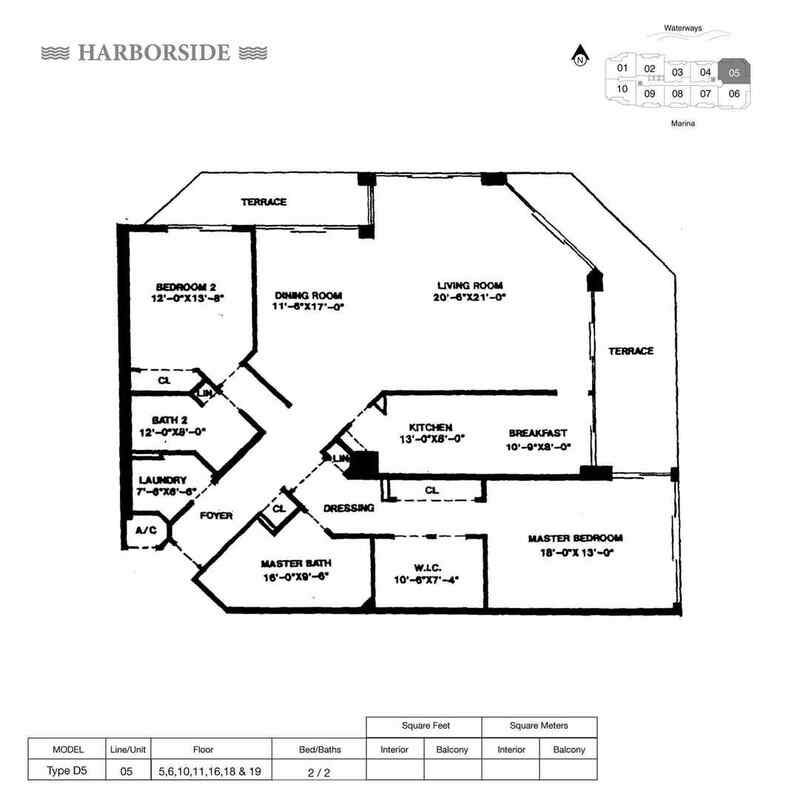 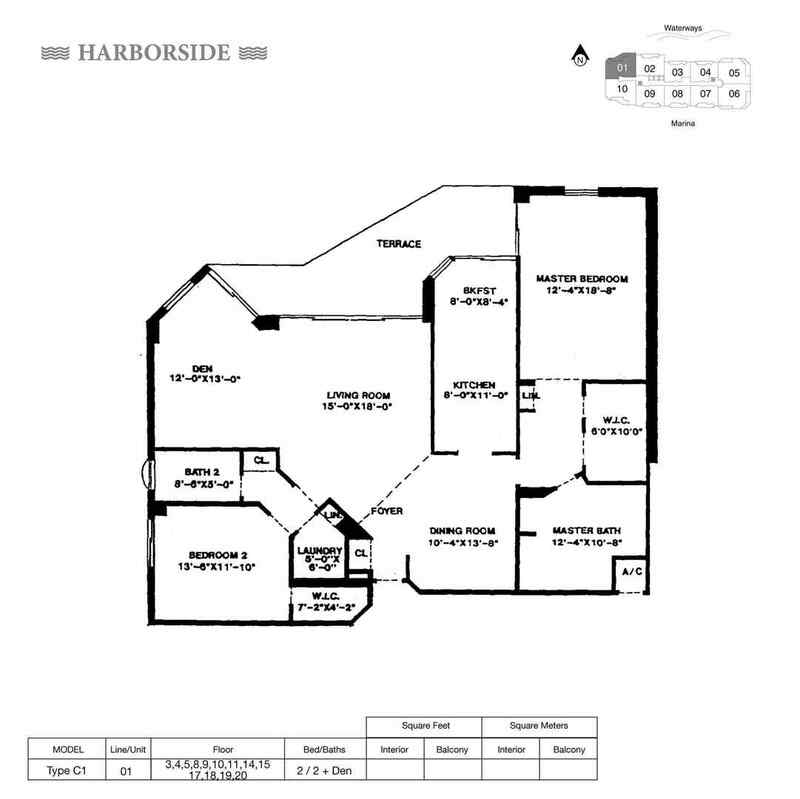 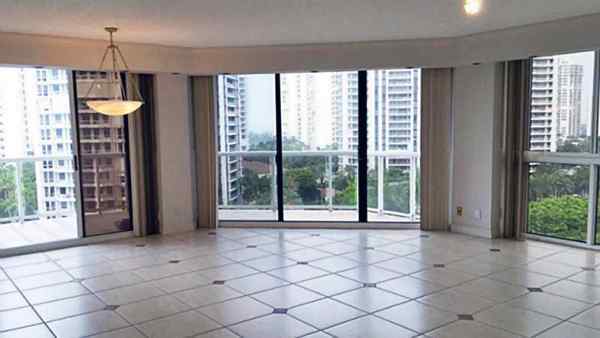 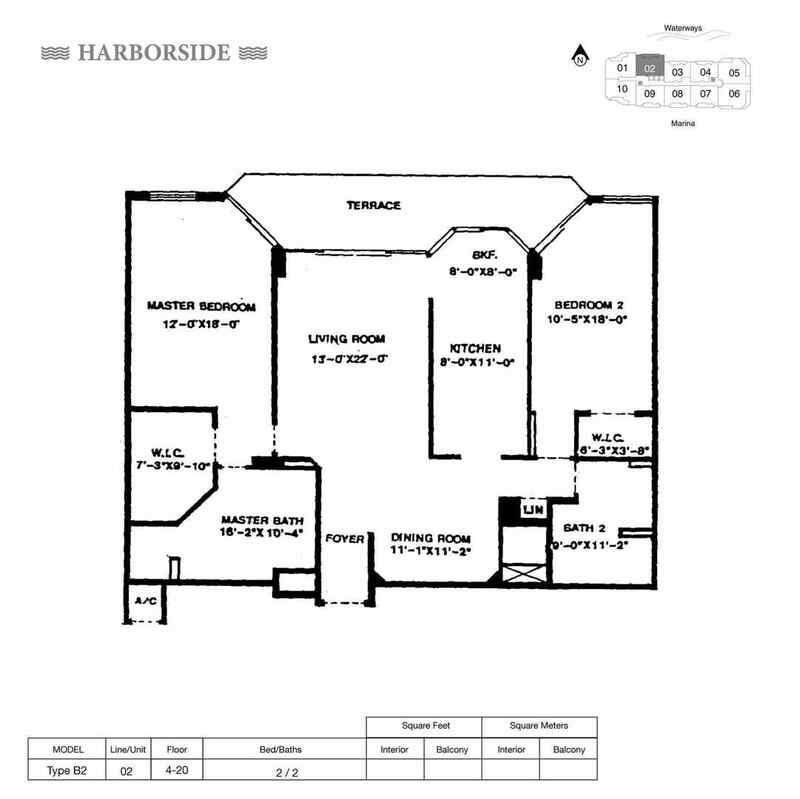 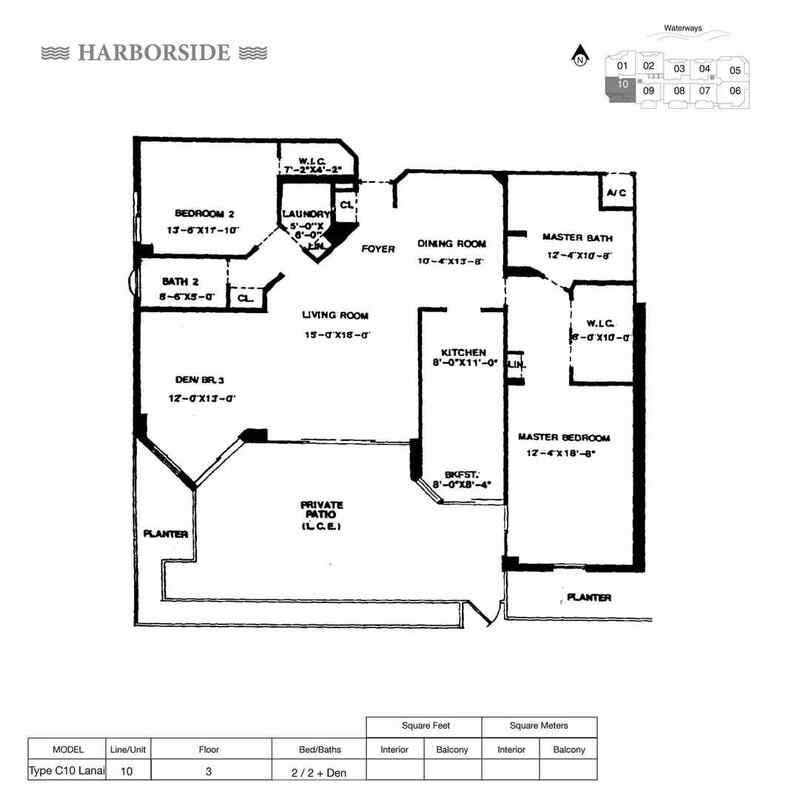 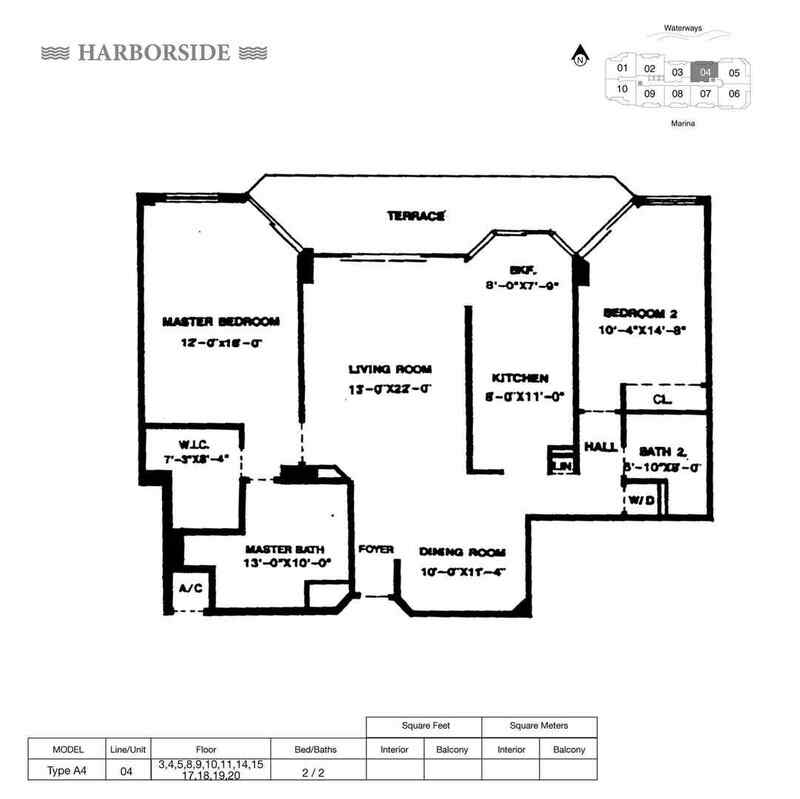 Harborside at the Waterways condos is located in Aventura, Florida. 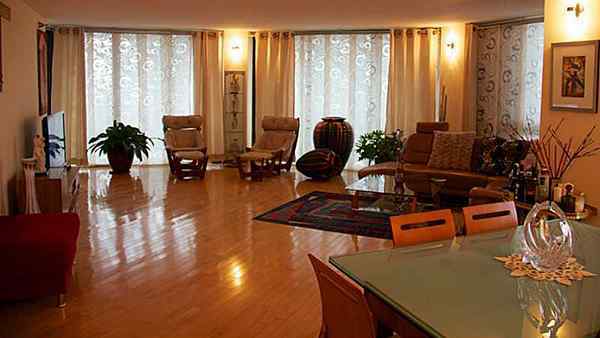 Built in 1991 with 181 units and 20 floors. 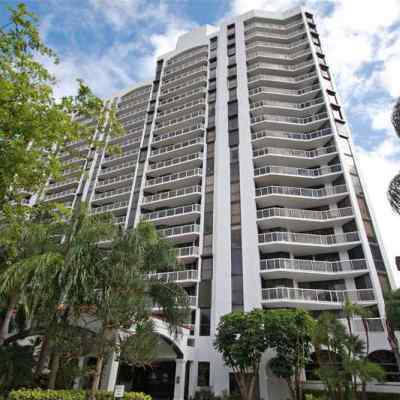 Harborside condo is part of the Waterways at Aventura community and is next to the Portsview condo and the Harbor Tower. 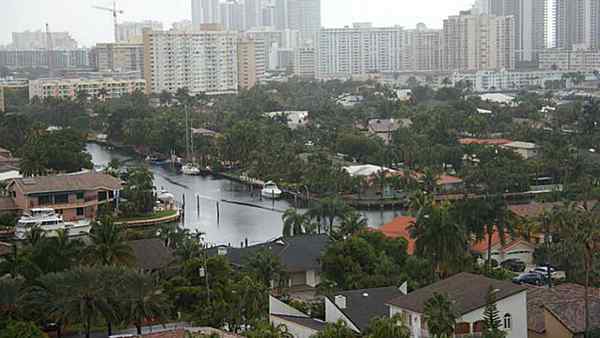 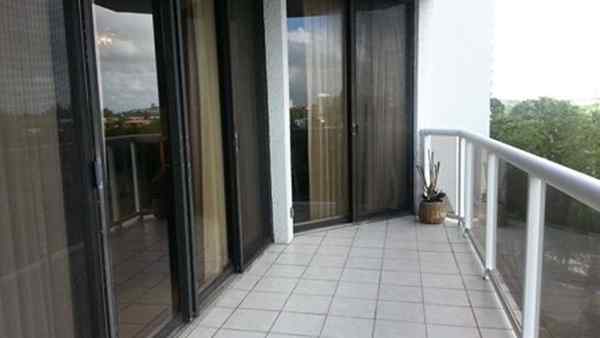 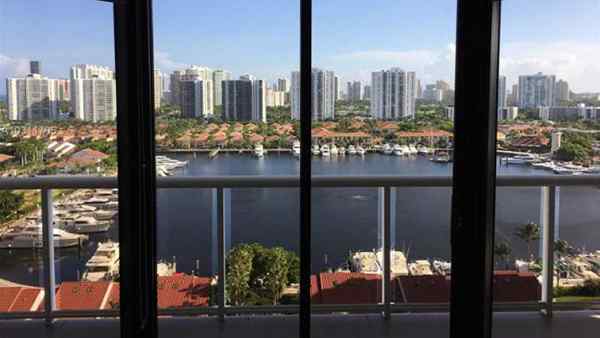 This condo building comes with views of the canal, marina, city, and the Intracoastal water. 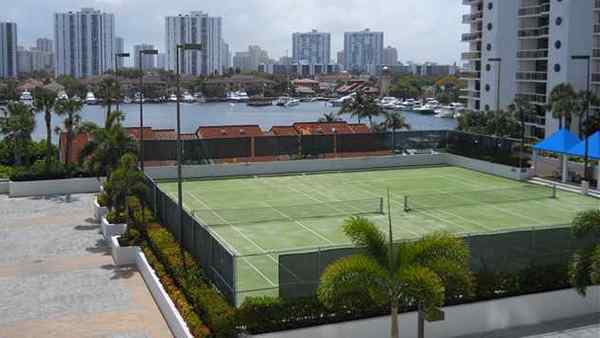 The Community offers 24-hour security, pool, gym, tennis and much more amenities. 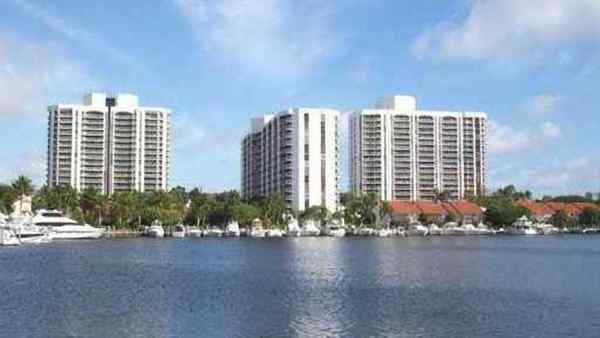 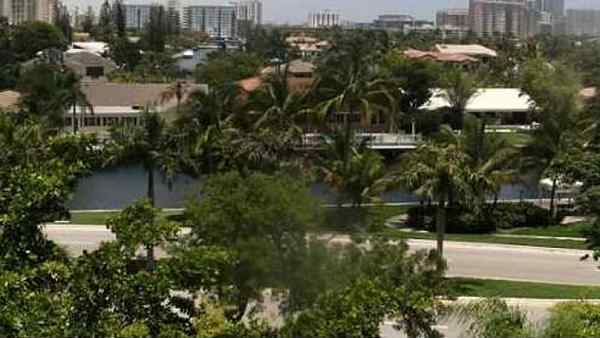 Harborside at the Waterways perfectly located in the hearth of Aventura. 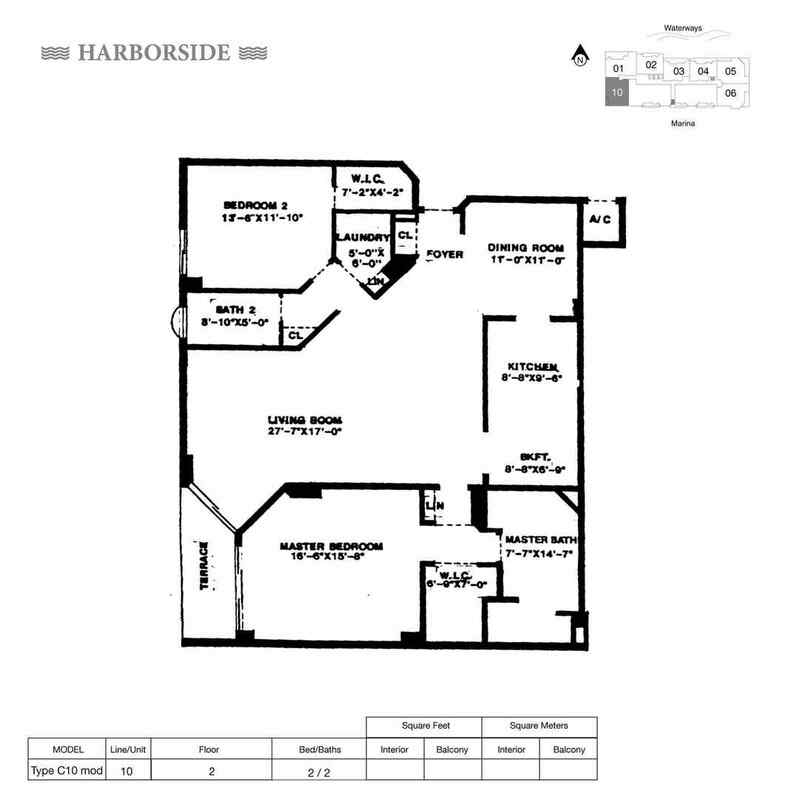 Residents have access to The Waterways Marina and can take a quick walk over to The Shoppes of The Waterways. 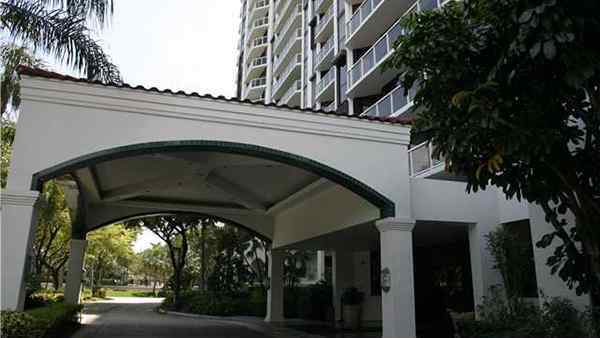 Enjoy visiting the famous Aventura Mall or shop in at the exclusive stores in Bal Harbour.